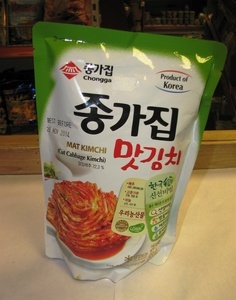 Description: Mat (cut) Kimchi is the world renown Korean pickle. It is made with Chinese leaf and has a slightly sour, spicy flavour. 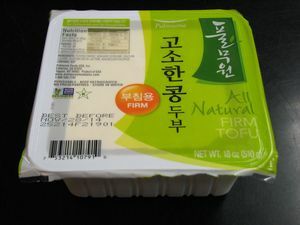 Description: Fresh Tofu – available in firm consistency (for frying) as well as silken soft consistency (for soups and stews). 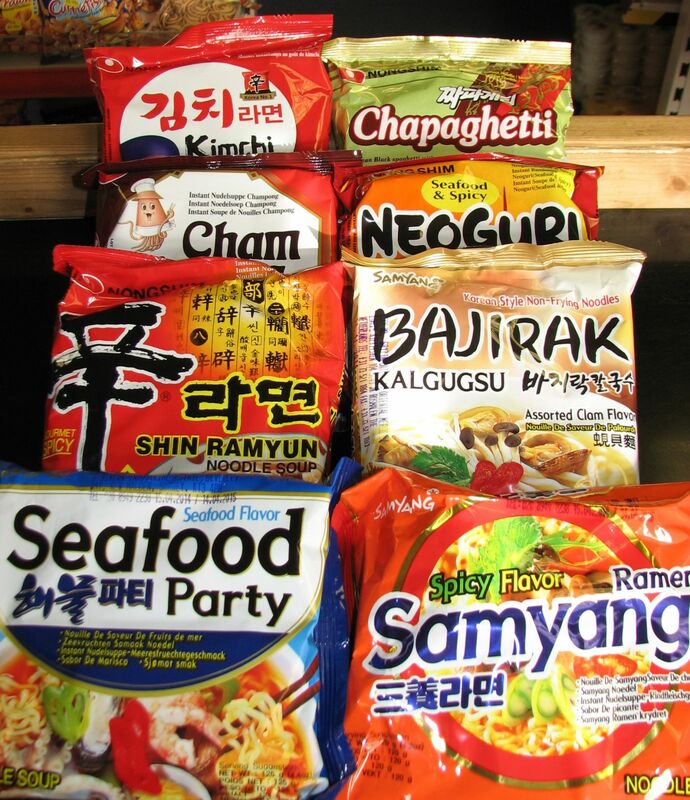 We stock fresh tofu made in the UK as well as from S.Korea and USA. 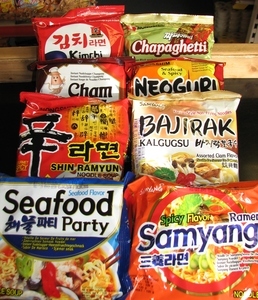 Essentially they are all the same but with slight variances in taste.